Germany/Europe: Greyling is available exclusively with Ginobility. 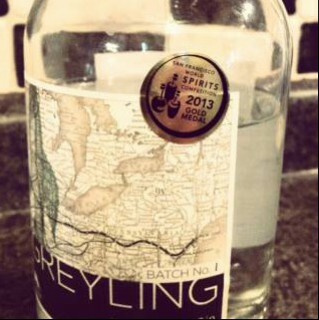 Illinois (Chicago): Greyling is currently available exclusively at Binny’s Beverage Depot. Contact us directly with additional requests. Michigan: We are represented by the Henry Fox Sales Company and distributed by the General Wine & Liquor Company -373 Victor Ave, Highland Park, MI 48203 – 313.867.0521 or 888.860.3805. Online: Order us here and here. For all other states or international requests please contact us directly at info@twobirdsartisanspirits.com.